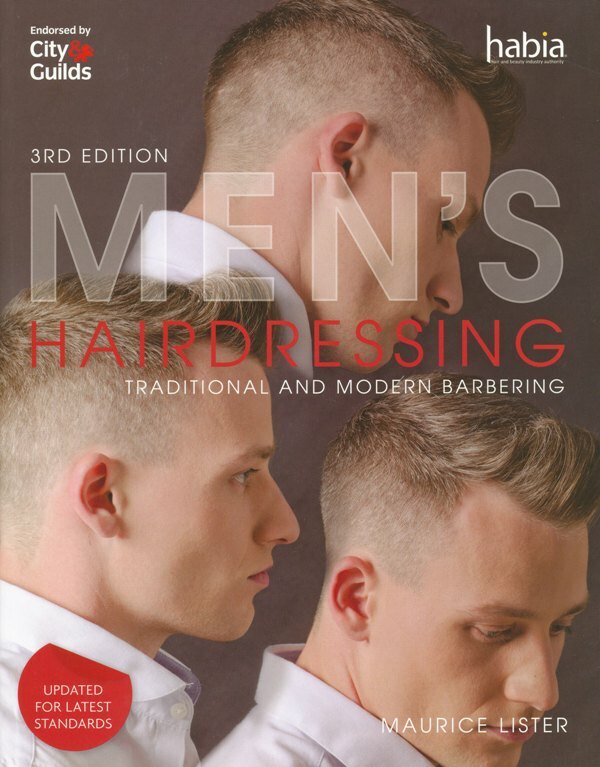 Published by City & Guilds, this new textbook is the perfect accompaniment to the Level 2 Diploma in Hairdressing and Barbering. 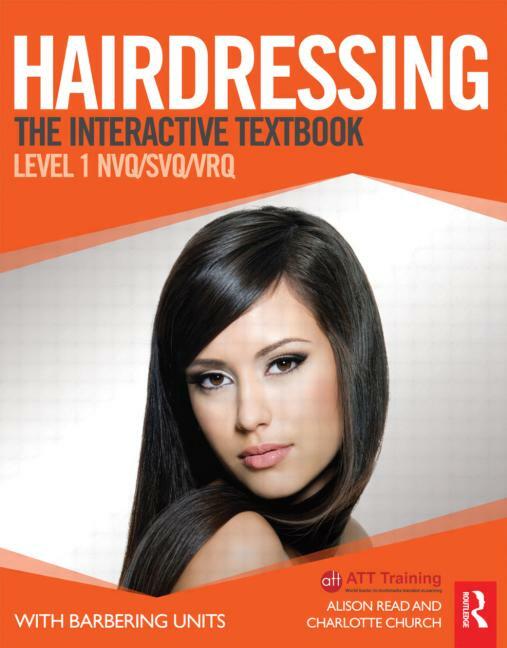 This new textbook is the perfect accompaniment to the Level 2 Diploma in Hairdressing and Barbering. 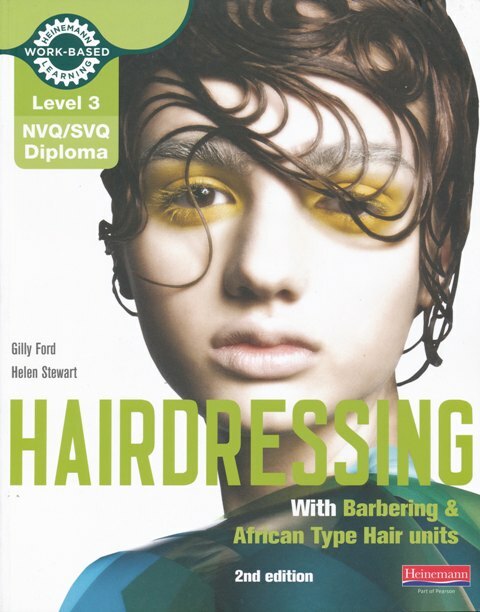 Published by City & Guilds, the largest awarding organisation for hairdressing, it maps directly to the latest standards. 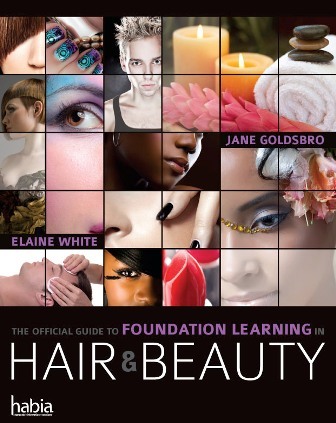 This book will help students master all necessary practical skills and essential knowledge. 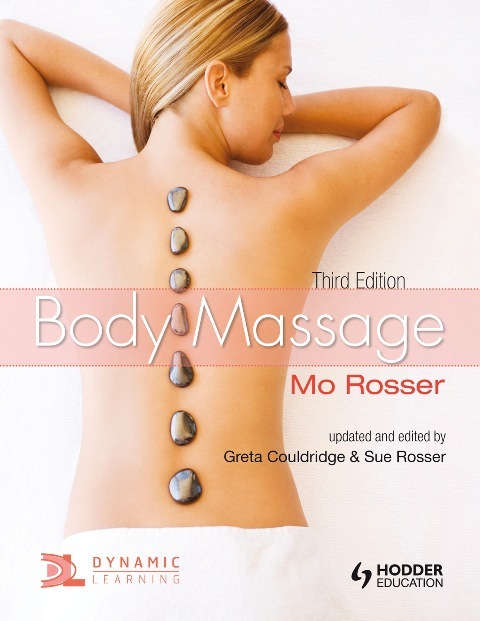 Not only is this textbook an invaluable aid to training, it will act as a handy reference guide for students in their post-qualification careers. Tutors will find it a vital tool for planning lessons and delivering the qualification. 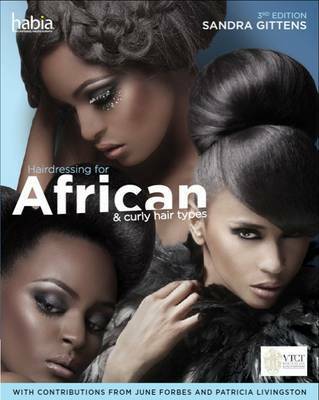 • eye-catching design to engage and inspire. of Curriculum at Central Training Group.